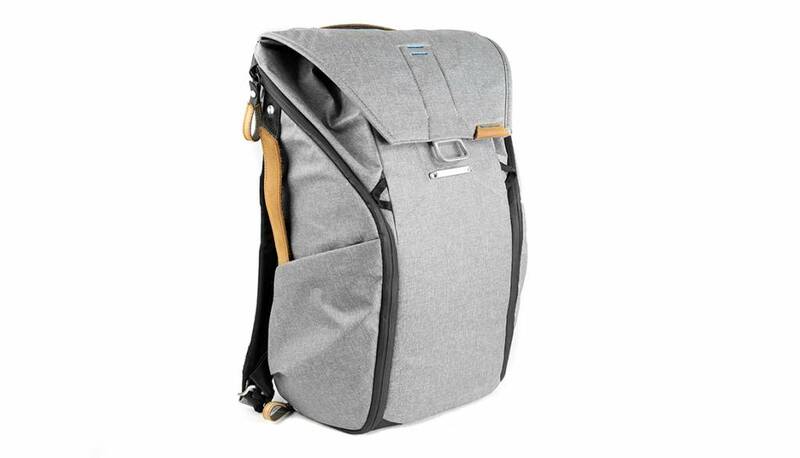 A pack that adapts to your ever-changing gear, lifestyle and environment, the Peak Design Everyday Backpack give you unrivaled accessibility, expandability, and organization. The patented MagLatch provides lighting fast top access, with dual side-loading via two weatherproof side zips. 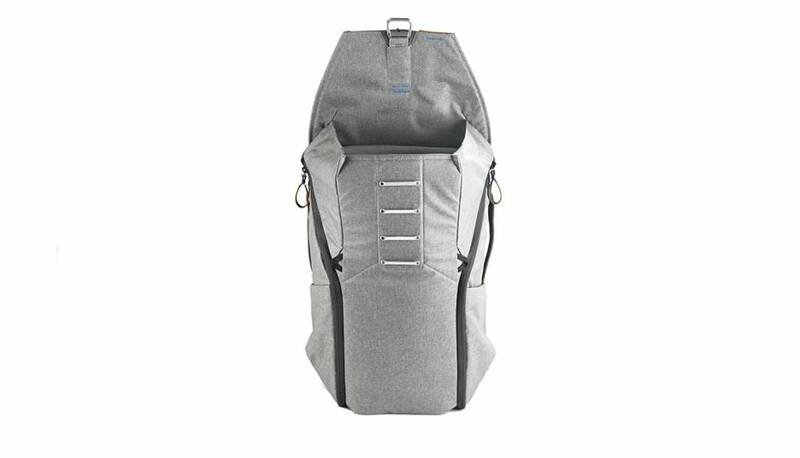 Huge external carry capacity made possible by a versatile tuck-away strap system and 2 expandable external side pockets. 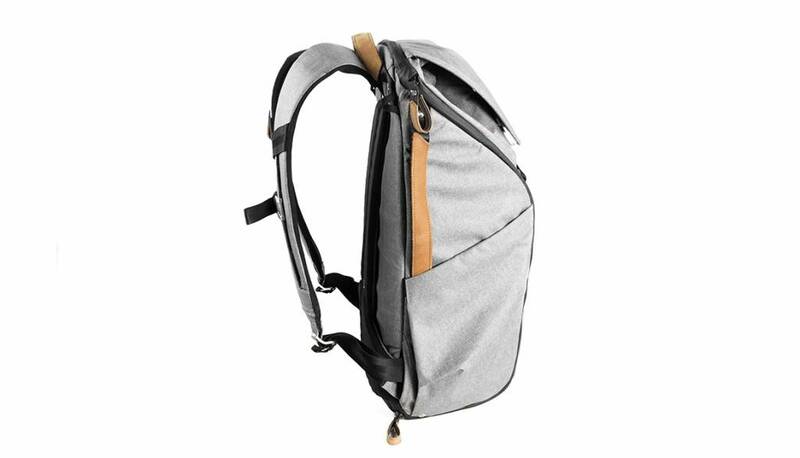 Integrated luggage carry makes this bag equally suited for daily commutes and extended travel. Endlessly configurable FlexFold dividers keep photo, drone, or everyday gear organized, protected, and not bunched at the bottom of your bag. 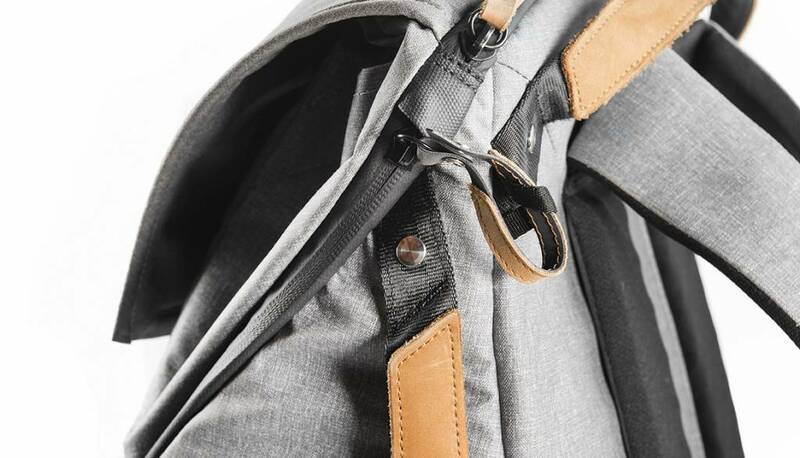 Internally padded accessory pockets keep small items in check. Dedicated sleeve for up to 15” laptop, tablet, and documents. Ultra clean aesthetic, all-custom hardware, minimal dangling straps. 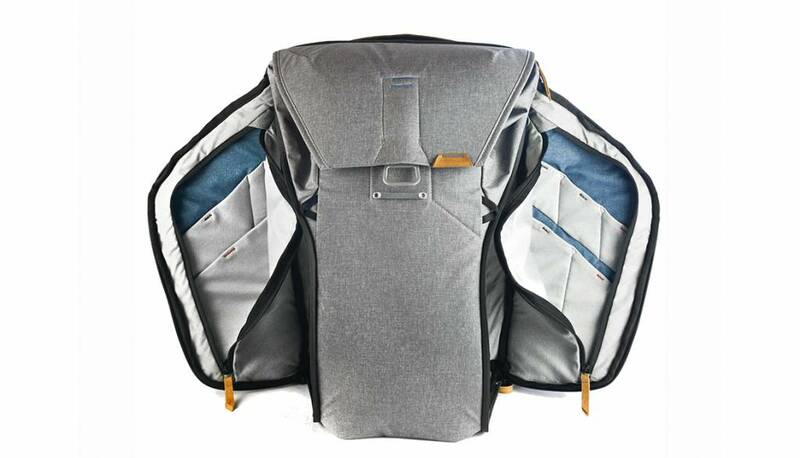 A completely unique divider system keeps everything you carry organized, protected, and accessible, instead of in a pile at the bottom of your bag. 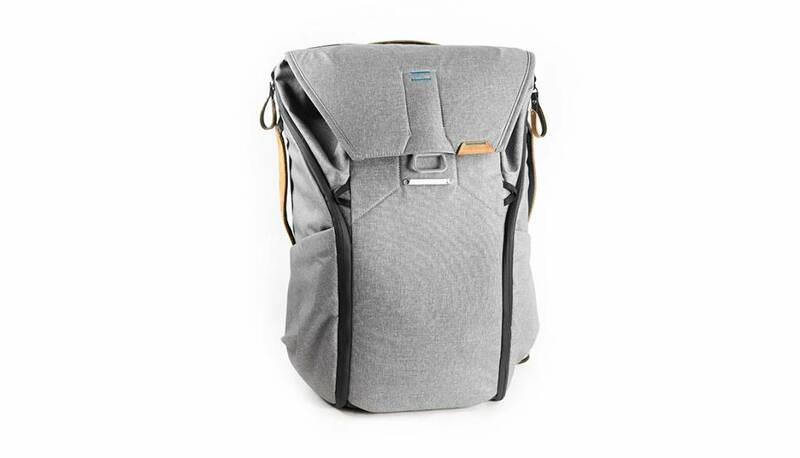 The Everyday Backpack is designed to not only meet the carry needs of photographers, but also travelers, commuters, adventurers, and everyone in-between. 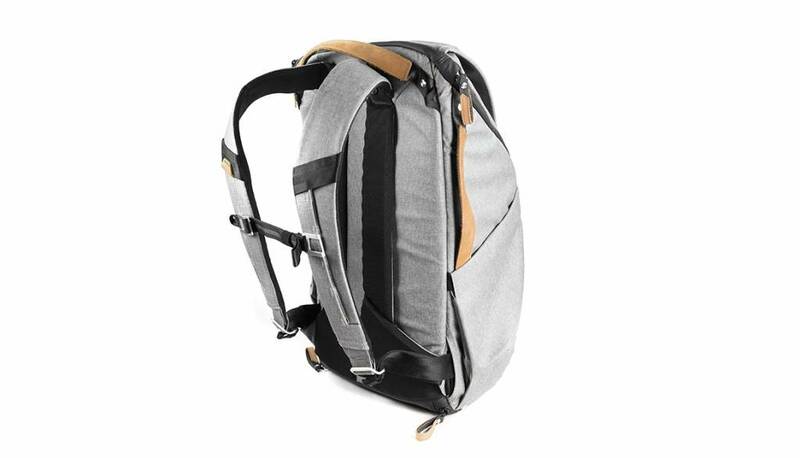 3 FlexFold Dividers allow for endless internal configuration, compartmentalizing, and gear stacking, and prevent gear from falling to the floor of your bag. Protective pockets for batteries, cards, hard drives, memory banks, and other small items.